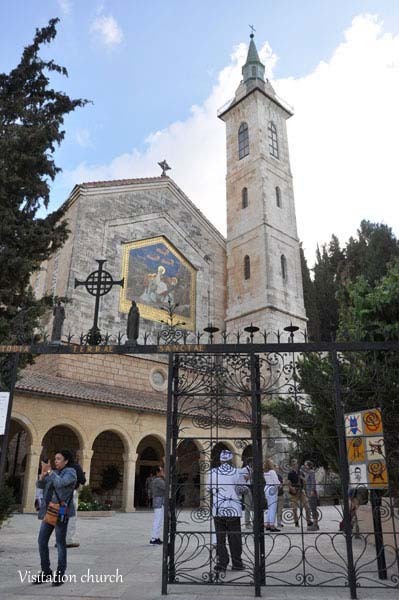 There is no doubt that Ein Kerem is the most peaceful and picturesque neighborhood of Jerusalem next to Yad Vashem and the Hadassah Hospital with the Chagall Windows. 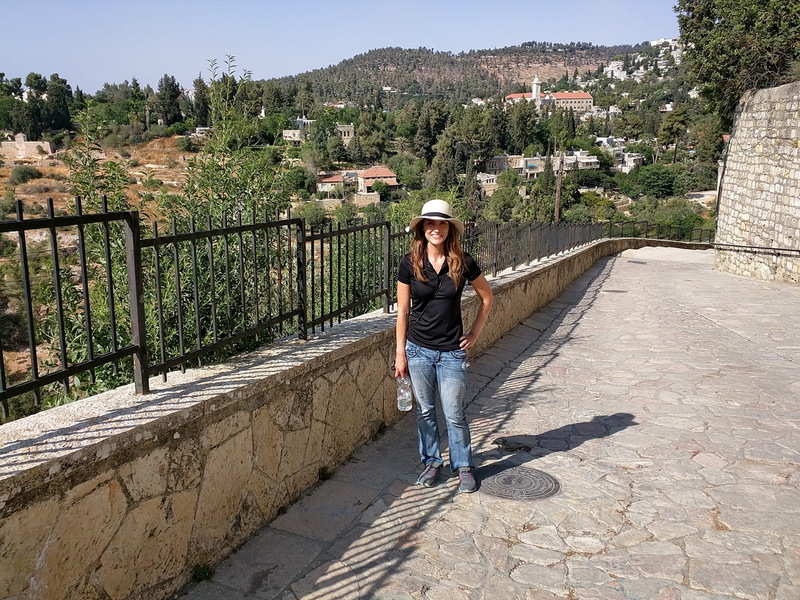 Ein Kerem has such a lovely character because until 1948, it was an Arab village, which was located apart from the city. The fact that it is still preserved as a village gives it its special atmosphere. 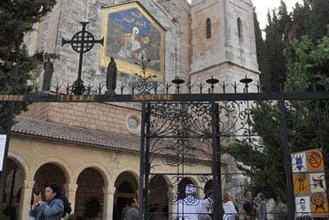 One of the main reasons Ein Kerem remained this way, is the fact that it is an important place for the Christian faith. 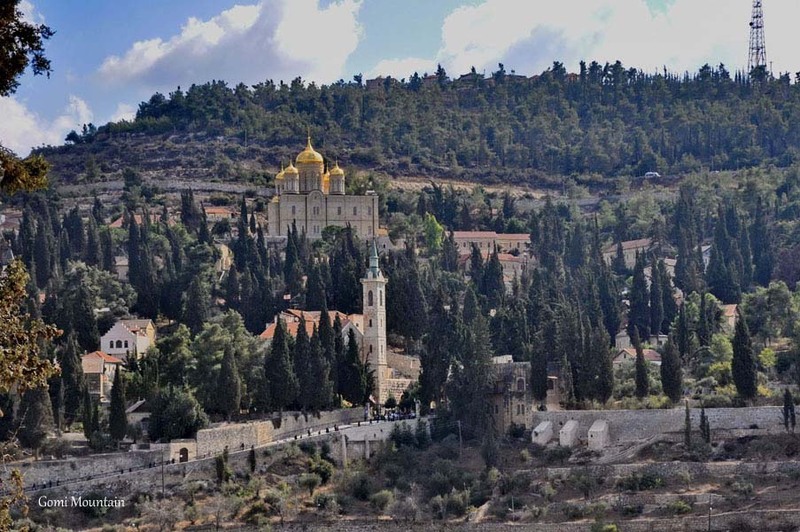 A city named Beit Hakerem is mentioned a few times in the Bible (Jeremiah, Nehemiah) as a city in the Judean Mountains, but its exact location was never identified. Is this the “city of Judah” mentioned in the New Testament as the birthplace of John the Baptist? 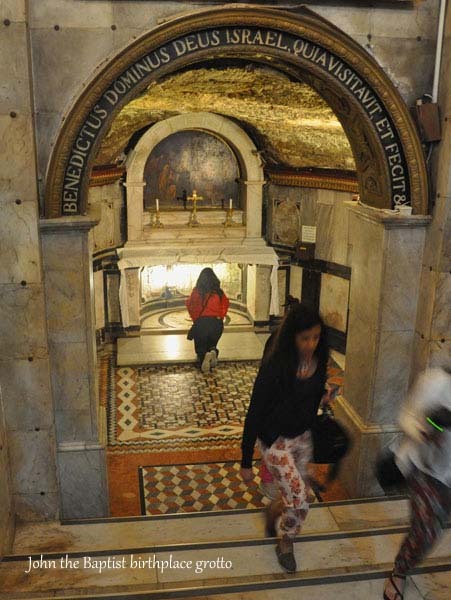 Early Christianity believed so, and in the 5th century, a church was built in the town center over a small cave that marks the birthplace of John. 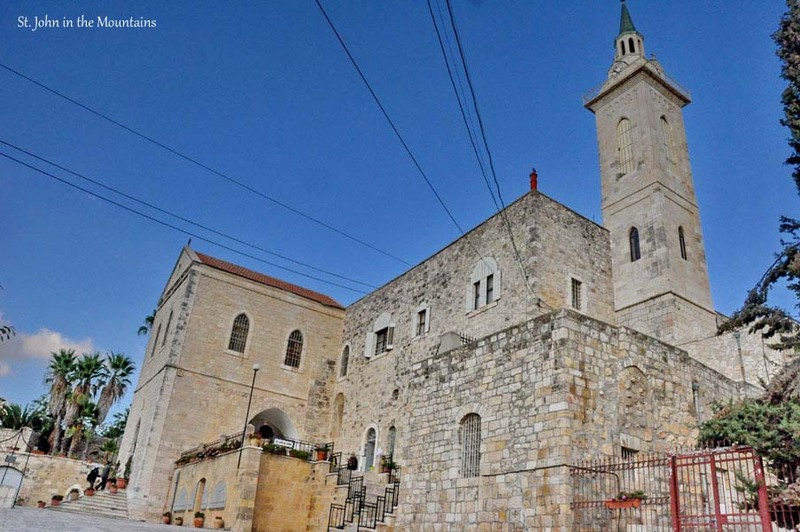 This church was destroyed during later centuries, but at the time of the Crusades – the 12th century – another church was built, as well as a second one on the opposite slope, which marked the visitation of the Virgin Mary to John’s mother, Elizabeth. In later centuries, the Franciscan Order of the Catholic Church maintained both churches, despite many attacks by the Muslim villagers. The Order still keeps these two churches (fairly well renovated) until today. In the 19th century, other Christian denominations settled in the village and built their own churches and monasteries. 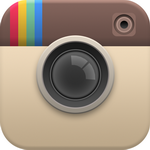 Our three-hour tour is about visiting some of these places and hearing many interesting stories about them. 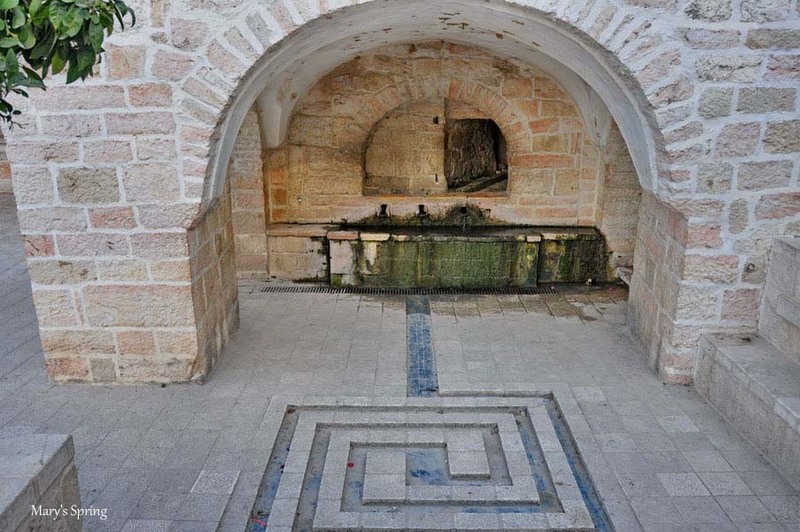 What are we going to do in the Ein Kerem? 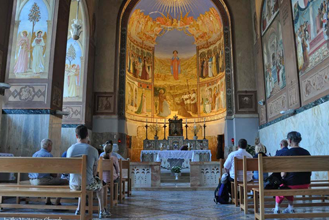 Visit the central church – St. John in the Mountains. 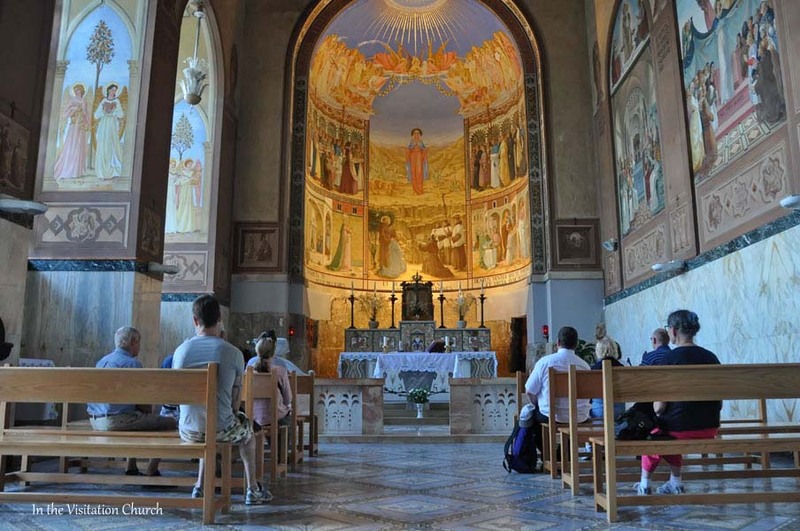 Climb up steps on the Gorni mountainside to see the very lovely Visitation Church and take in the view of the mountains. 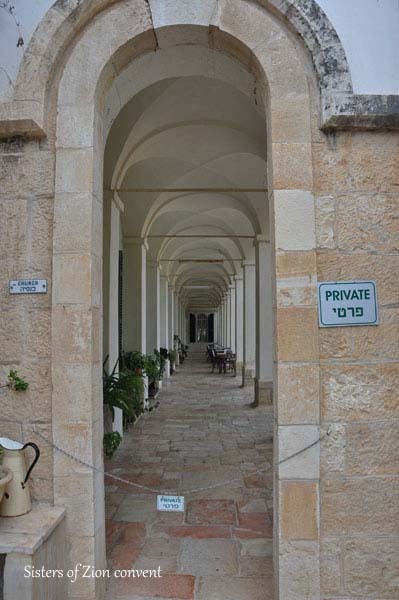 Enjoy strolling through the village to visit the unique Sisters of Zion Convent. 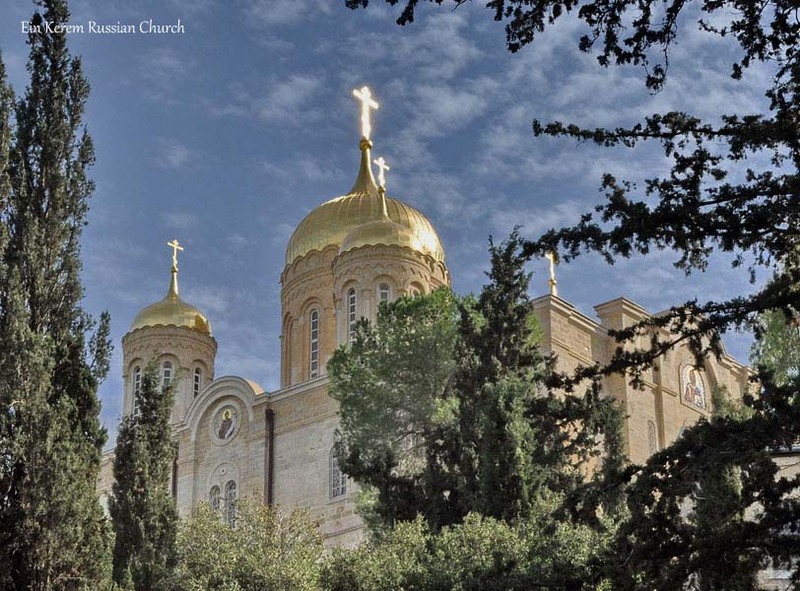 Listen to the story of the unfinished/finished Russian church, and other outstanding stories, as well.